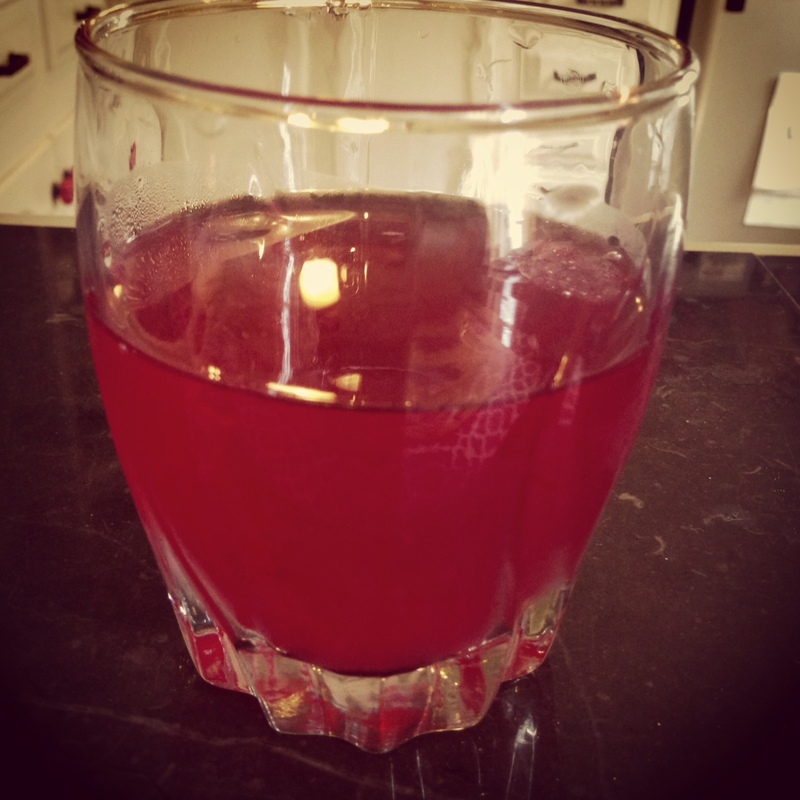 **This tea provides antioxidants from the blueberries and Acai. The lemons are an excellent digestive agent. Enjoy!! This is the tea I like to use. 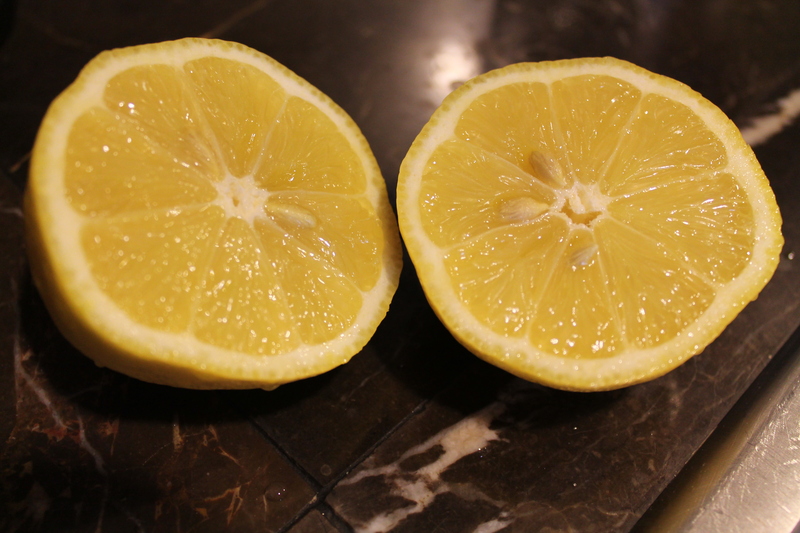 How perfect is this lemon? Take a sniff of it when you first cut it open and remind yourself how blessed you are to exist on a planet that can produce such beautiful things!